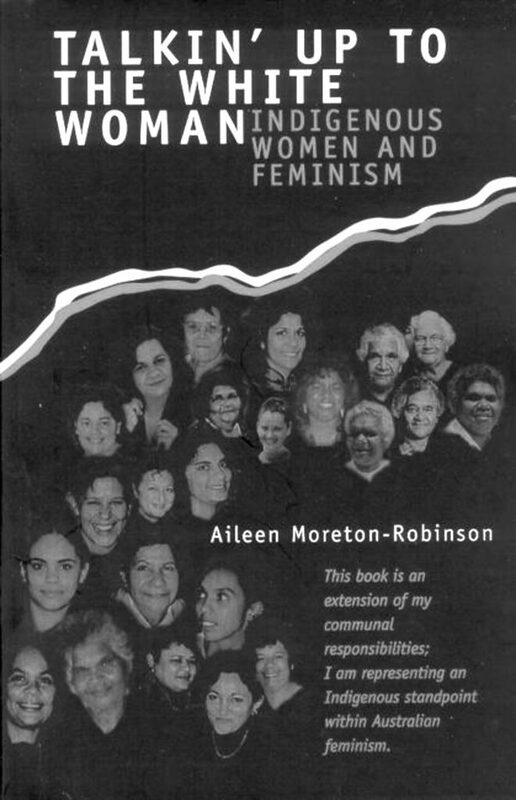 One influential writer who has had an impact on my thinking about writing is Aileen Moreton-Robertson. Her book, Talkin’ up to the White Woman, was instrumental in elevating my thinking about my role as a writer as inextricable from an embodied sense of being an Aboriginal woman. Acknowledging that my world view was informed by social worlds imbued with meaning and grounded in knowledge of different realities to most Australian women was pivotal to finding my voice. In developing a reflexive writing practice, I no longer feel intimidated by difference. Instead I celebrate my life as connected to something that is much greater than my sense of self. That everything I do is influenced by what and who has come before me, is here with me and is yet to come. That I am connected to this country, its history and its stories. Coming to this awareness of interconnectedness was, for me, the beginning of my writing journey. Liza-Mare Syron is a Birripi woman. 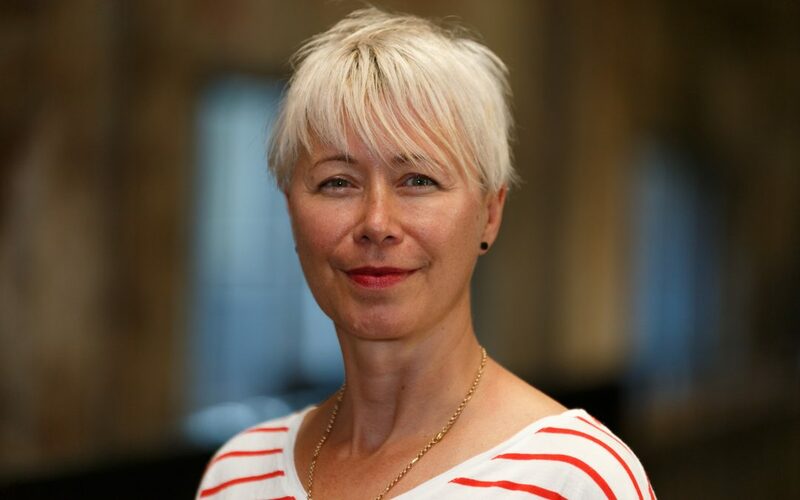 She has written extensively for journals on Indigenous theatre, community development and actor training. Her recent short story ‘Letter Box Gate’ will be published in the upcoming Black Inc anthology, Growing Up Aboriginal in Australia, in 2018.